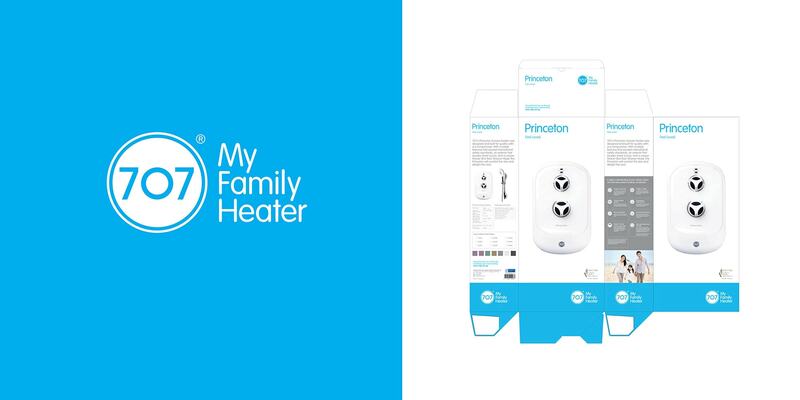 To stay relevant to young families and expand internationally, homegrown retailer Cheong Hock Guan sought to update the image of their five decades old 707 water heater brand. 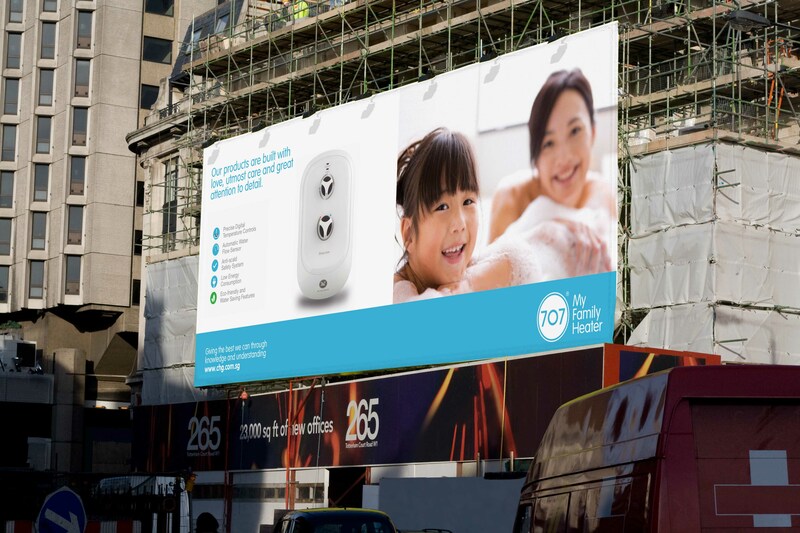 We worked closely with the new generation of business owners to conduct a series of home visits, interviews with retailers and users, as well as mystery shopping trips, leading to this comprehensive visual identity system. 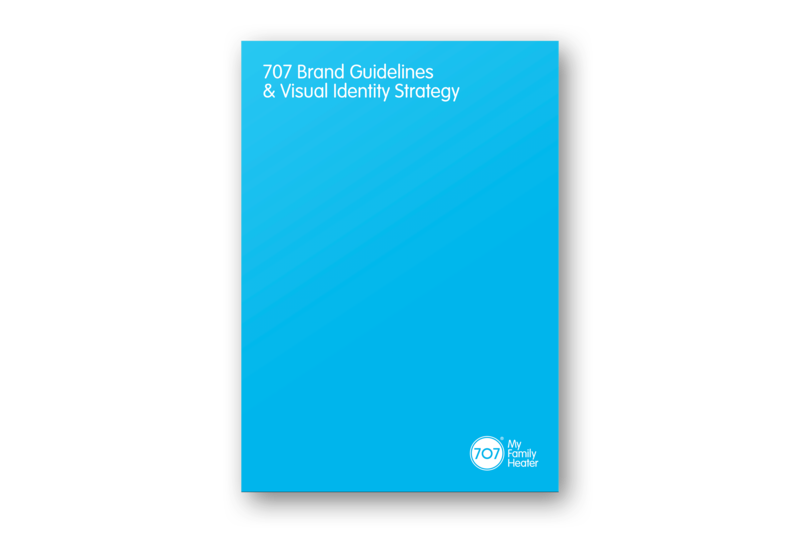 From product to packaging, logo and marketing collaterals, this brand redesign functions better for both retailers and buyers. 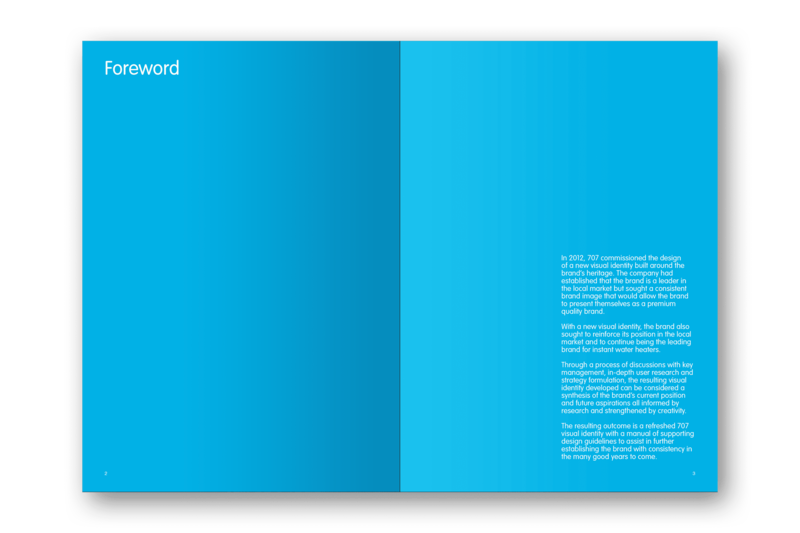 Through ‘mystery shopper’, home visits, and interviews with retailers and users, we uncovered the consumer perception of the brand ‘on the ground’. 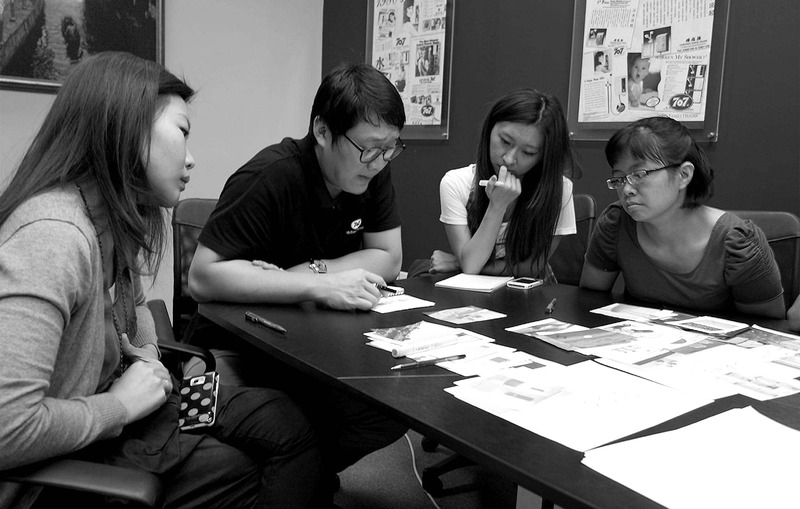 Matching these findings and insights to the 707’s brand values and aspirations through stakeholder workshops, we created a strategy to go beyond a simplistic modernization of the brand’s image but also to optimise the visual system for the benefit of retailers and buyers’ experience. 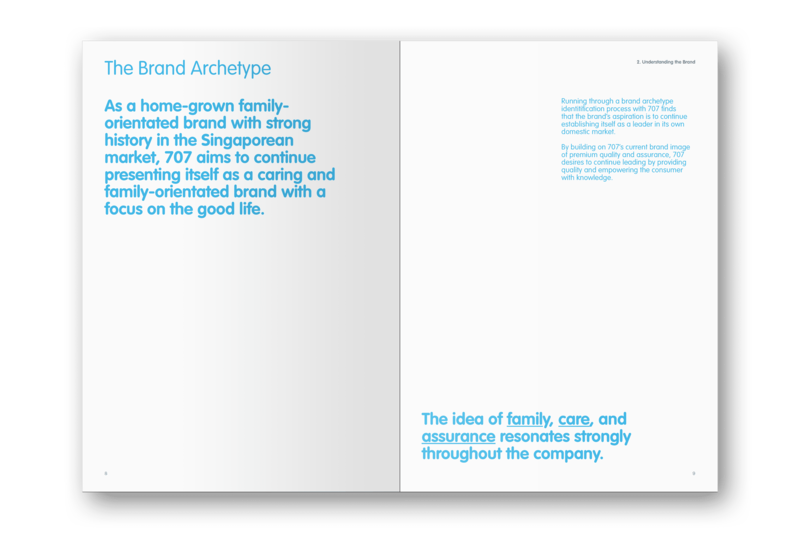 Key to our strategy was reinforcing 707’s existing brand values so as not to alienate its reputation for high-quality products amongst existing customers. 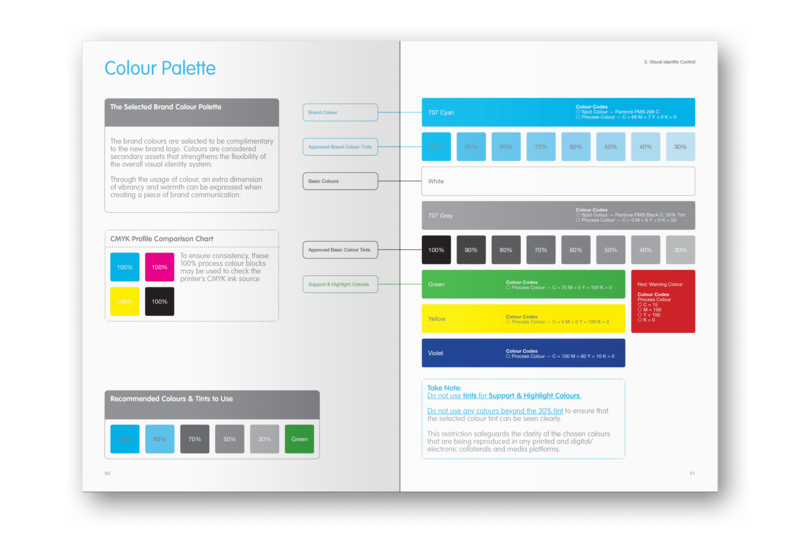 Identifiable brand elements were retained and updated with younger colours and graphic styles instead. 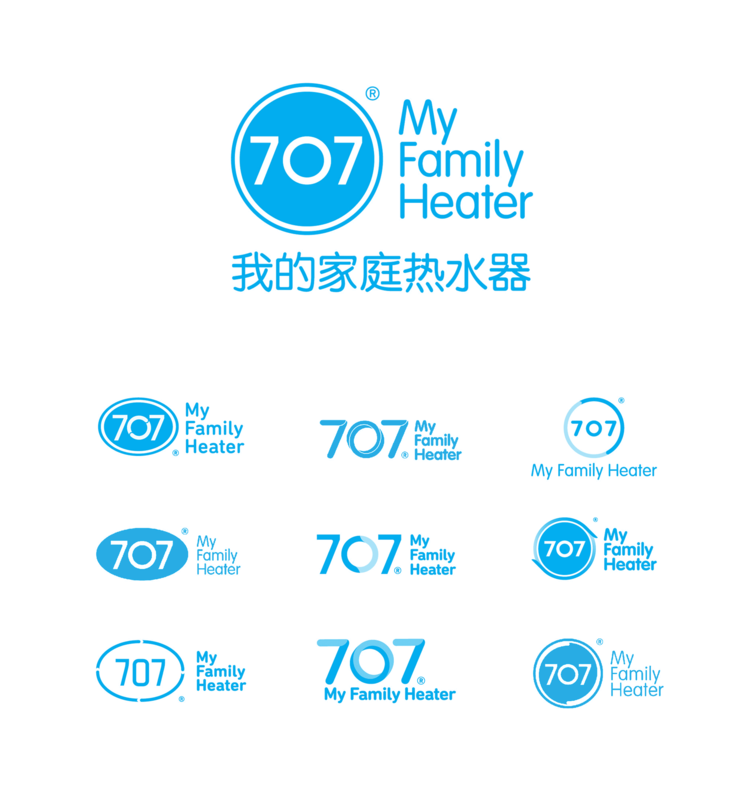 A Mandarin tagline was also added to the logo in anticipation of 707’s entry to the China market. 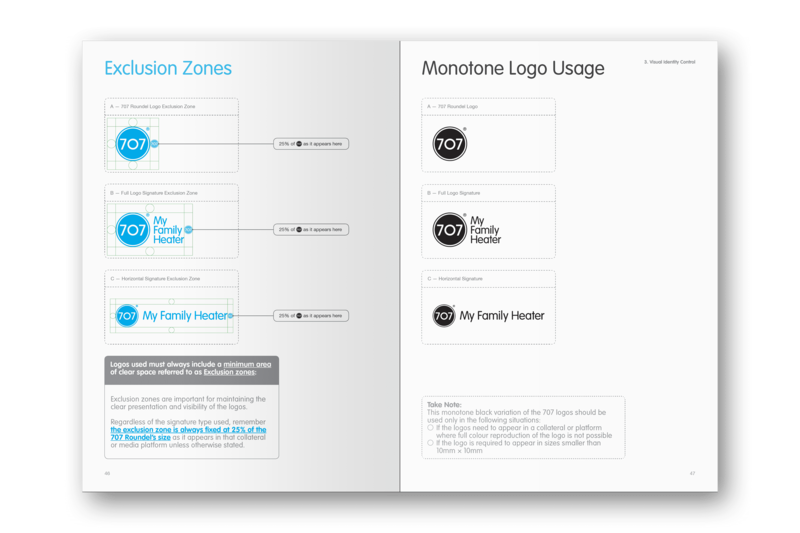 To better target young families, the existing imagery on 707’s packaging was updated. 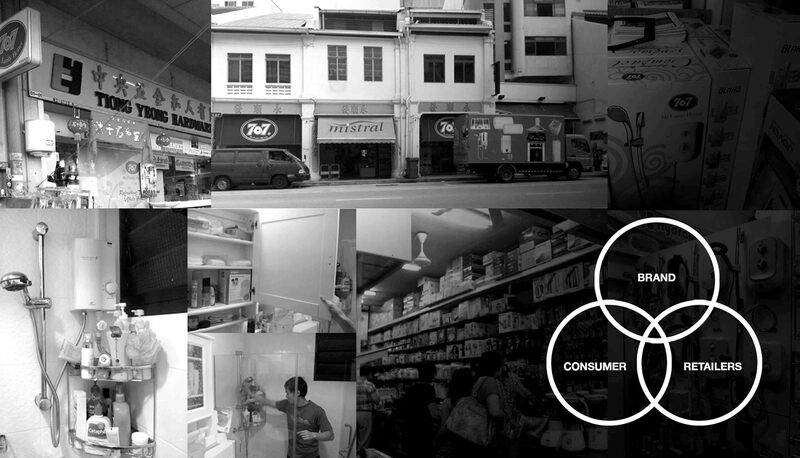 Instead of portraying bathing as a functional activity, a new series of photographs featuring Asian models positions the brand as part of a happy and fulfilling lifestyle. 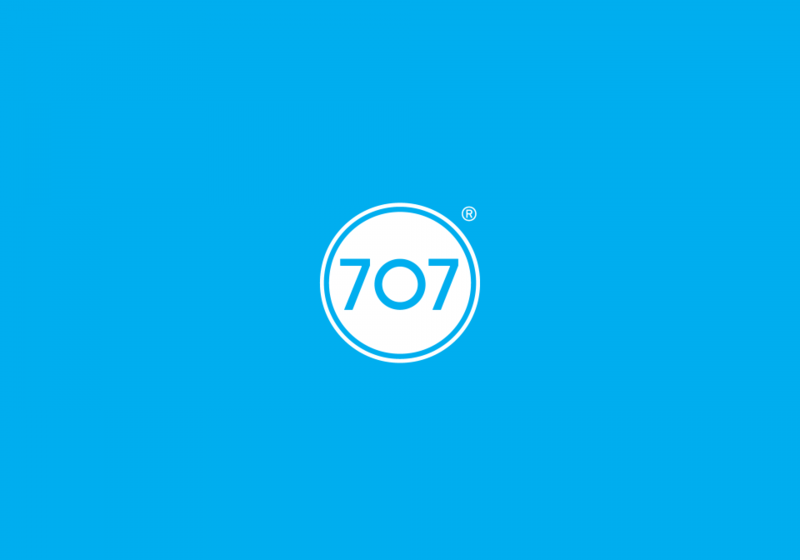 The overall look better speaks to confident and educated buyers in the regional market that 707 is sold in. 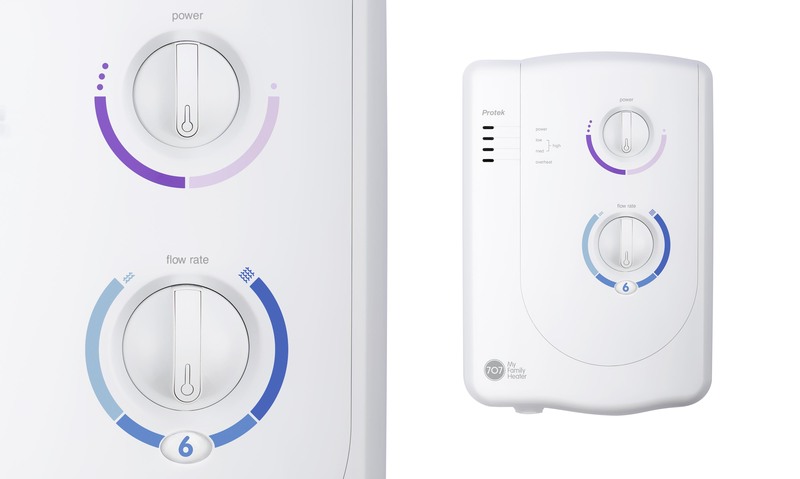 Before and after – A contrast of the original ‘function-oriented’ graphics vs. the aspirational approach. 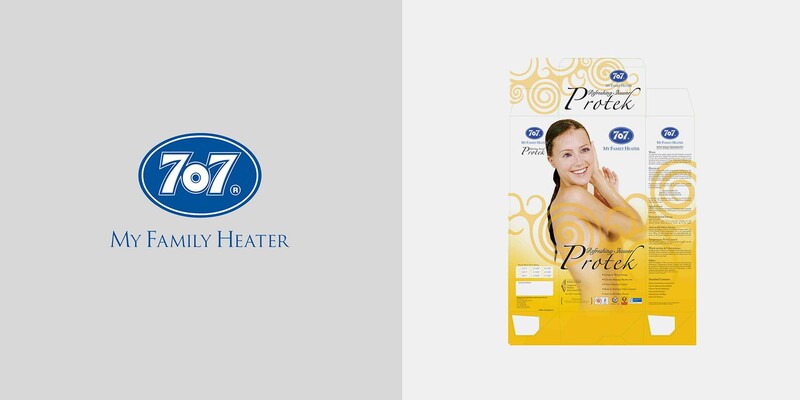 The ‘quiet’ packaging helps 707 products stand out amidst the clutter of competing brands, and this is paired with a clear and consistent information hierarchy. 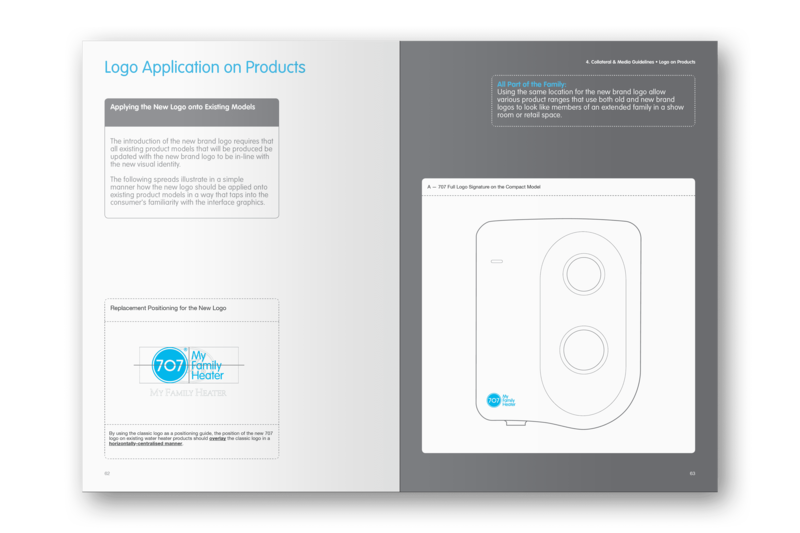 On the front is a full view of the product with its name, while the sides are labelled with tag lines and graphic icons. 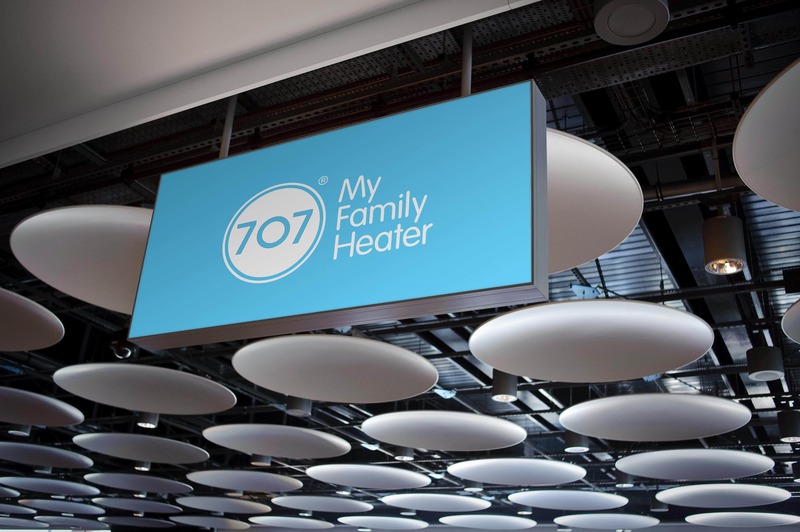 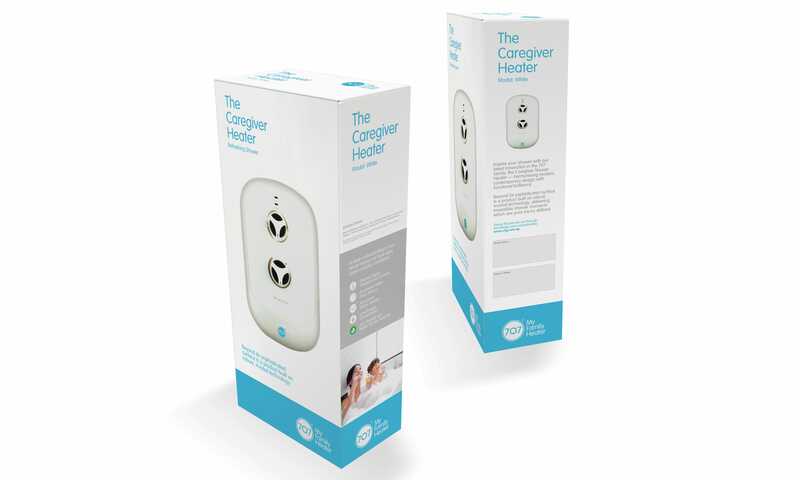 This not only helps retailers quickly identify 707’s products in their often crowded shops, it ensures buyers easily understand each heater’s unique features. 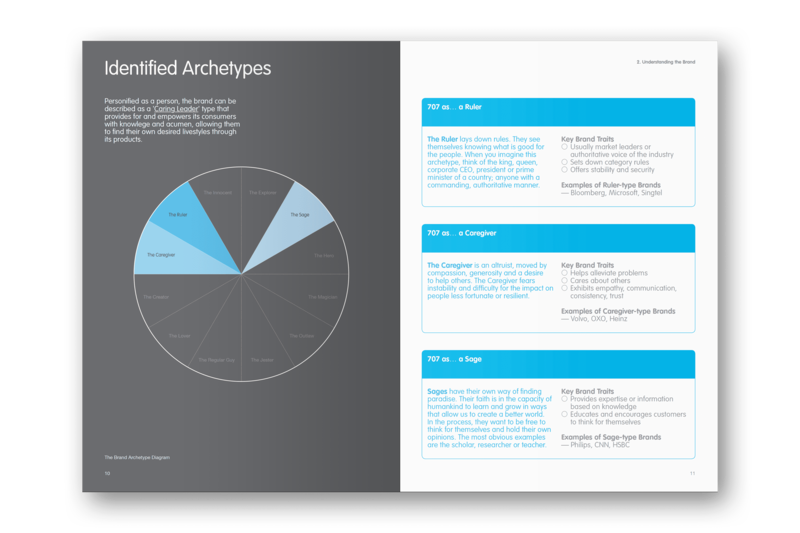 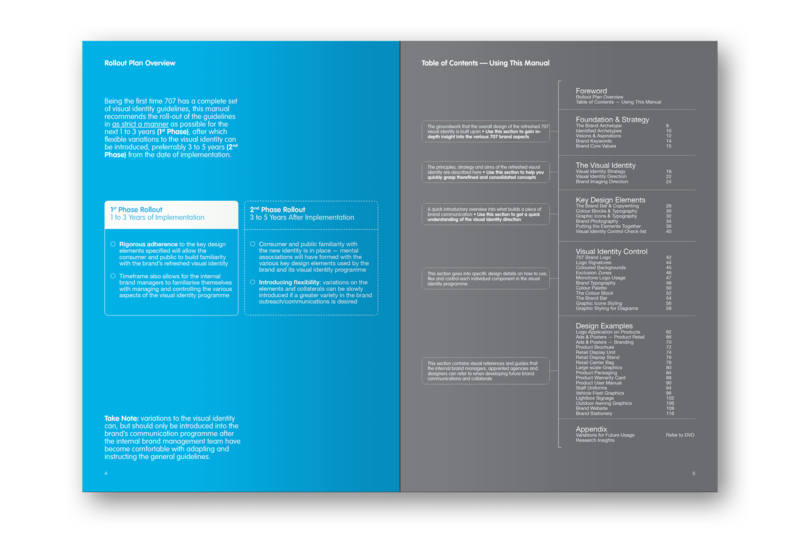 As a comprehensive brand strategy project, a detailed implementation guide covering numerous touchpoints and collateral was part of the deliverables. 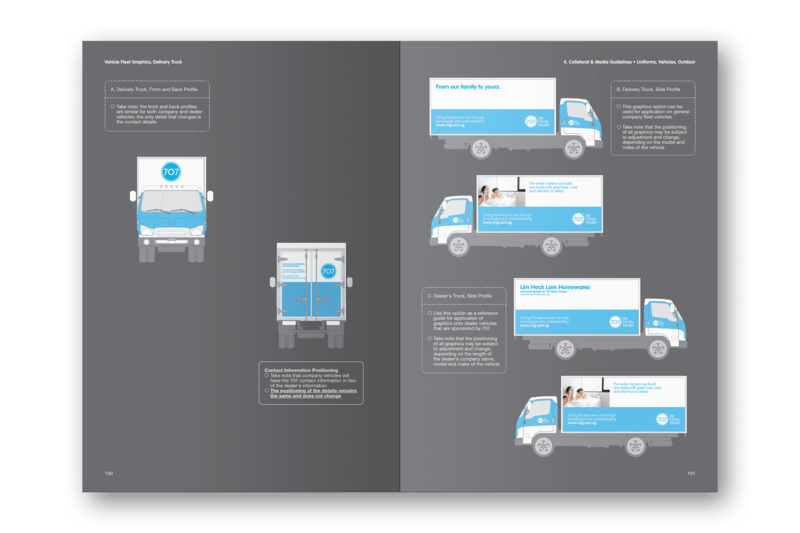 The identity refresh project included contemporary reinterpretations of product graphics for flow rate and power.